As it stands, Ireland are in a very healthy position in Group D, sitting top of the table, unbeaten in four games including a tough trip to Serbia. However, the worst is still yet to come, with Wales in the Aviva Stadium our next port of call on Friday, while being in the middle of the worst injury crisis we’ve seen in years. At this stage, the mind games between the two sides have been strictly corporate with the FAI offering an ‘insulting’ amount of tickets to Welsh supporters, who expected 10% of the allocation but were in fact offered a mere 6%. This might be a masterstroke and give the makeshift Ireland team that goes onto the pitch that extra boost needed to overcome what is shaping up to be a full strength Welsh squad. On the playing side of things, however, it looks to be advantage Ireland for the moment. With a cushion of four points over the Welsh in third, it allows Ireland to chose the appropriate approach considering our loss of several starters, while Wales are under pressure to get 3 points from a weak Ireland squad. Gareth Bale made a goal scoring return from injury recently and that will provide a major boost for Wales going into the game but on the flip side, main provider for the second most expensive footballer in the world, Aaron Ramsey, has been in awful form for Arsenal and seems to be a shell of the star he was in Euro 2016. Equally, Joe Allen seems to have lost his early season form, Hal Robson Kanu is hardly getting a kick for West Brom and Joe Ledley’s likely to miss out, as his wife’s expecting a wee baby! 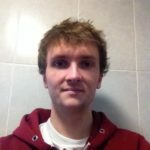 While we do have a number of key players missing (Brady, Clark, Duffy, Arter, Wes and Murphy), we still have a good squad there with Long, Walters, McClean, Hendrick and Coleman, along with some exciting players like Daryl Horgan who has upped his game at Preston as well as Conor Hourihane, who’s been a star player for Aston Villa in the Championship, this season. Things may not be as bad as they seem and if Wales take us lightly then they are in for a huge shock. To control the future of the group Ireland will need to control Bale on Friday. 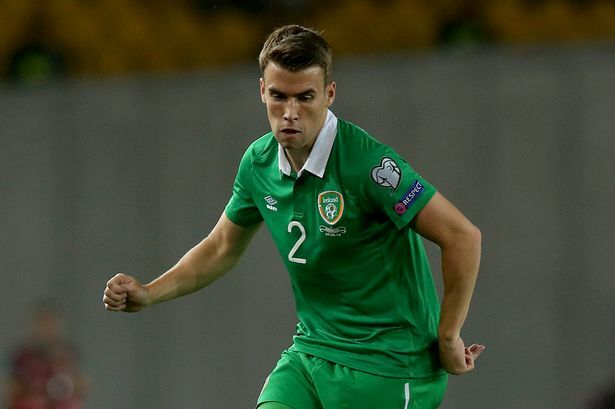 Luckily, we just happen to have one of the best right backs in the World in Seamus Coleman and should Bale be operating on the left of Wales’ midfield, he will have his own hands full with defensive work. Unleashing Seamus Coleman is one key to Ireland’s performance. The other is the bravery we need to attack and not be afraid of Wales. As I said, despite a few players missing, we still have some exciting ones who appear to be in form at the moment. And while Ireland do have the ability to take Wales on in footballing terms, the old need of aggression and tempo still exists. In Glenn Whelan, James McClean and Jeff Hendrick, we have three midfielders who are quite prone to a rash challenge and could find themselves on the wrong side of the referee very early on unless they control their determination. It will be a close game, one we don’t want decided by a red card. Another major factor in this game will be set pieces. 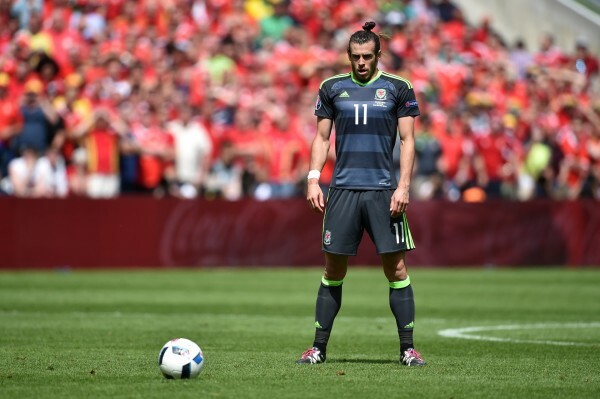 With a free kick specialist like Gareth Bale in the Welsh ranks, Ireland need to avoid fouls within shooting distance. The Real Madrid man is also an accomplished header of the ball and he, along with Ashley Williams, provide a major threat from corners so it is key to keep them to a minimum. This could be the key game in Ireland’s quest for World Cup football for the first time since 2002. 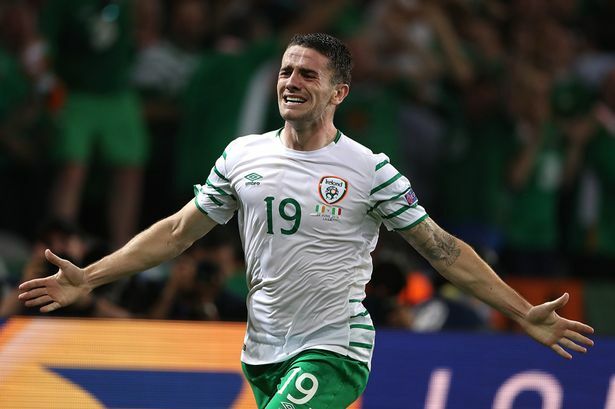 If Ireland were to get the three points, it would put them in a commanding position with Serbia and Austria still having to come to Dublin and some non-regulars would stake a claim for a place in the long run.